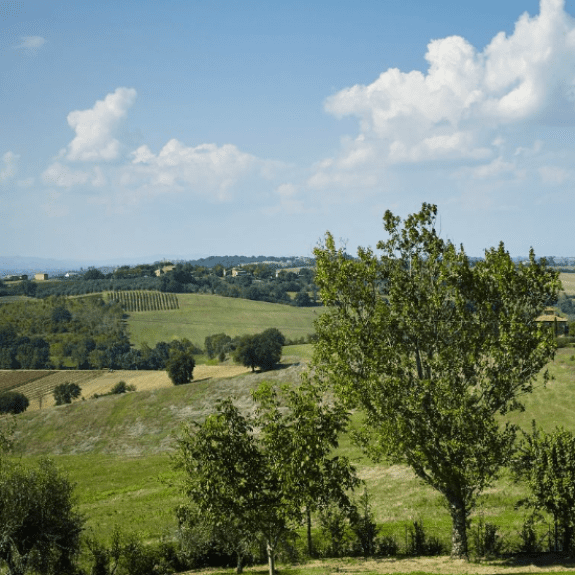 Umbria’s countryside is at its best in the spring, garlanded with flowers and blessed with weather that is already balmy. 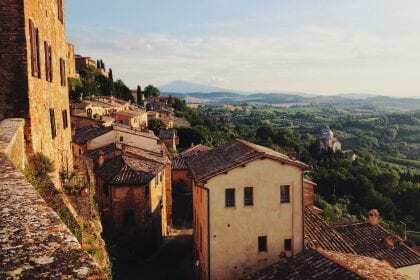 The intimate and easily visited hill-towns – Perugia, Assisi, Orvieto, Gubbio, Todi, Spoleto and Norcia – are less crowded and each has enough to keep you busy for a day or more, and none is more than a few miles from the next, making Umbria manageable and straightforward to explore. 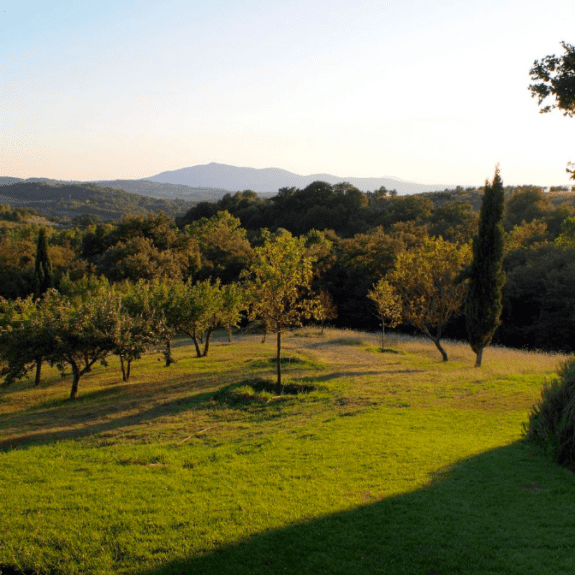 There’s also the glorious scenery – the olive groves, vineyards and cypress-topped hills as well as high mountain landscapes. 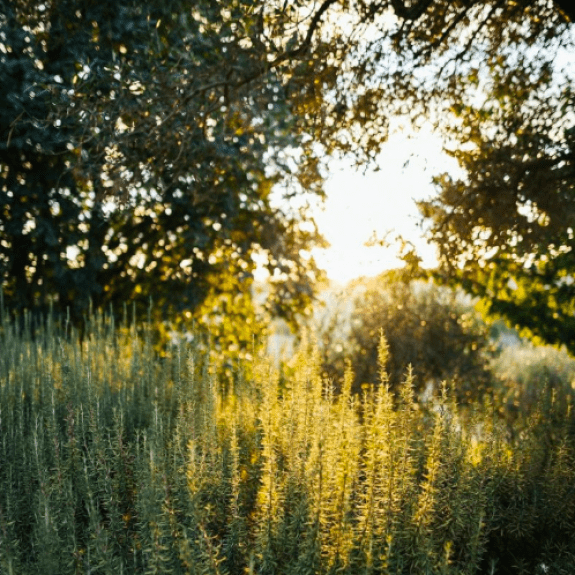 It’s hard to put your finger on what sets Umbria apart in the springtime – the quality of light, a haze to the hills, a certain gentleness to landscape – but once you’ve visited you’ll understand! 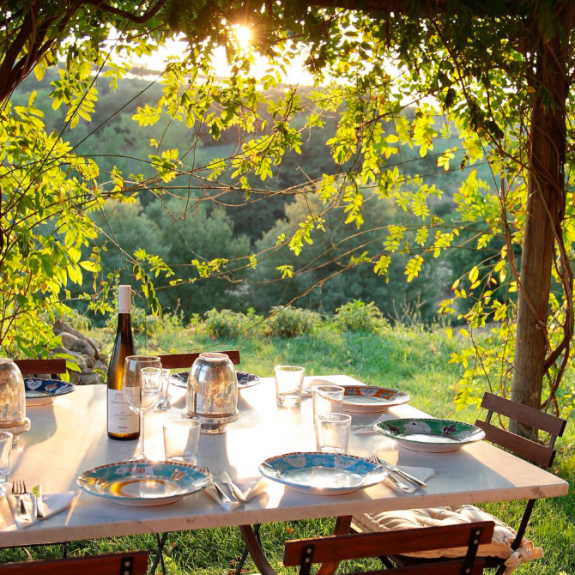 Daylight savings time in Italy begins the last weekend in March, meaning an extra hour of evening daylight and the countryside takes on a dreamy glow perfect for al-fresco dining and lingering as night falls. Spring lamb (agnello), artichokes (carciofi), asparagus (asparagi) are in their prime and the kids will love going for a “passeggelato” (a passeggelato is a walk one takes on a lovely spring afternoon in the presence of good company and a panna-topped cone of gelato – a newly invented word we think is rather lovely, found here). Venture to Florence to witness a 350-year-old tradition – ‘Scoppio del Carro’ involving an antique cart being loaded with fireworks and set on fire on Easter Sunday! A successful display from the “Explosion of the Cart” is supposed to guarantee a good harvest, stable civic life, and good business. Or explore the Umbrian town of Panicale the day after Easter, where they spend their afternoon rolling cheese around the town. Panicale is a comune in the Province of Perugia made up of 11 frazioni (villages) with a total population of fewer than 5,700 people. Panicale itself is a small medieval hilltop town, founded by the Etruscans, with stunning views of the southern side of Lago Trasimeno. 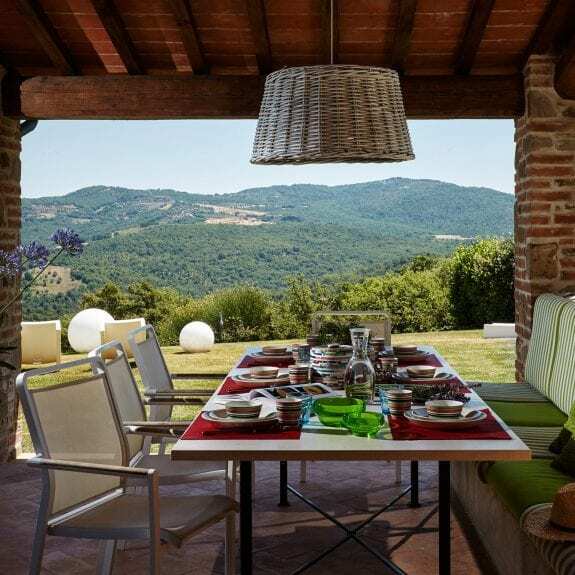 Our collection of Umbrian villas are absolutely glorious this time of year and the interiors are heaven for low season, a lot of them have heated pools and there’s still plenty going on in the surrounding towns and villages! Tesoro boasts its own soft-play room – need we say more?! 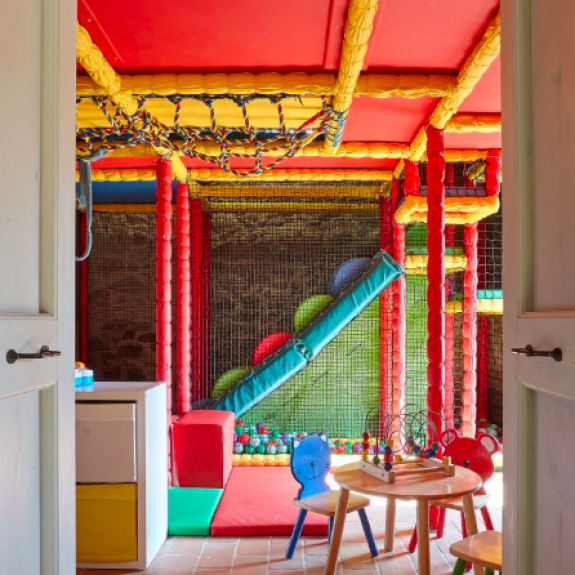 Villa Carlotta‘s contemporary interiors and large sloping garden with pool house are the perfect spaces to bring everyone together and Casa Fiorella is perfect for a smaller family with large sloping gardens for the kids to explore. 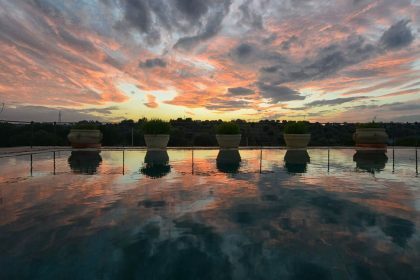 Meanwhile, the elegant Villa Falco‘s beautiful views of the rolling Umbrian countryside and heavenly sunsets will whisk you far away from everyday life for a truly relaxing break. 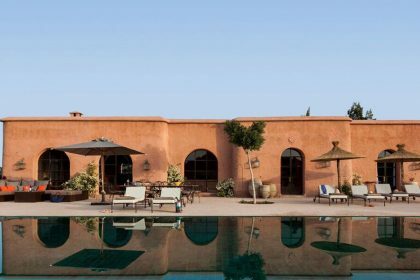 and let us help you find the perfect break to add to your diary for this spring! PS Try a taste of Umbria at home! And if you want to recreate some of that beautiful Italian springtime sunshine when you return (or simply can’t wait and want to enjoy a taste of what’s to come) why not whip up a traditional Umbrian Easter cake, a soft and light dessert flavoured with rum (one for the grown-ups!) and citron known as ‘Pinza Goriziana’? Or try ‘Scarcella‘, a baked cake with lemon zest given to wish good luck and prosperity, or the ‘Colomba‘ Easter dove cake, heralding the arrival of Spring this delicious cake with candied fruit and almonds is typically eaten at Easter in Italy.